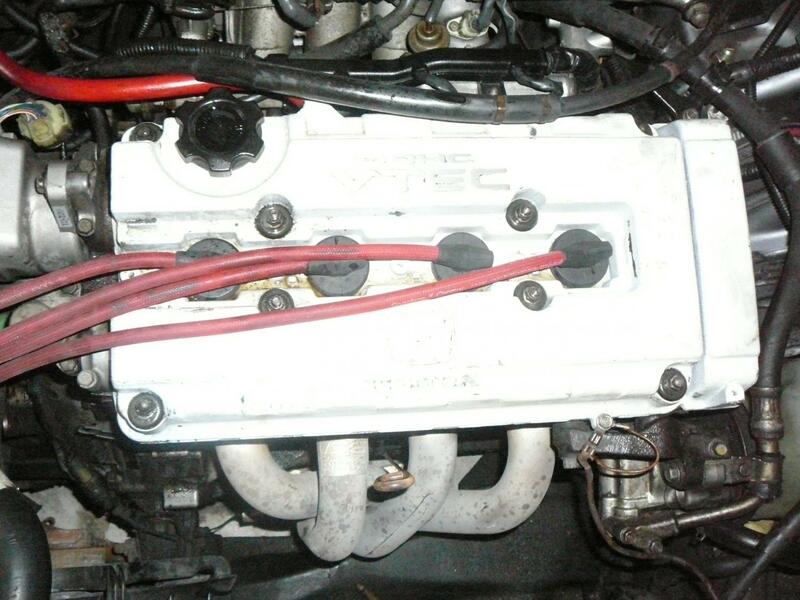 alright so i saw a diy on tcc on painting your valve cover and i thought since my car is in storage in my garage and i wont be driving it and my valve cover looks like crap why not!! 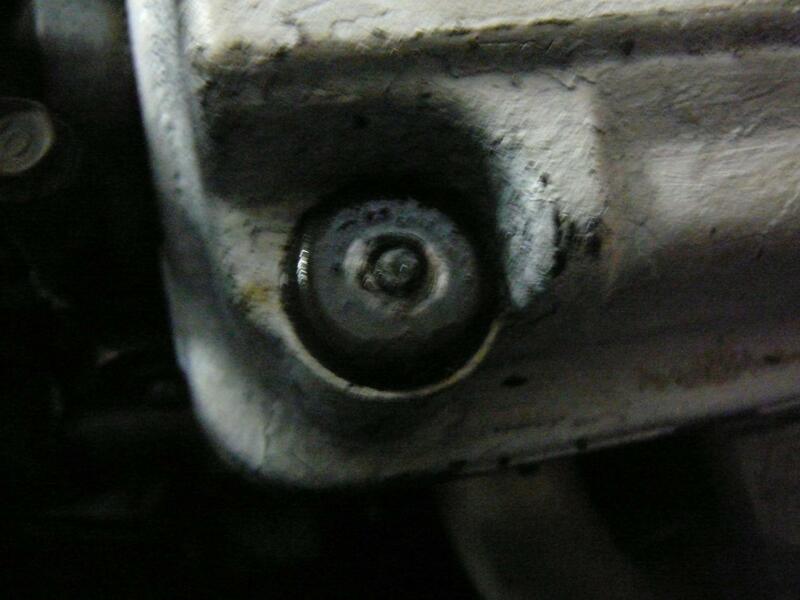 so i started by trying to remove the 2 10mm nuts on the bottome of the valve ccover closest to bumper. 2) how bad is the damage? like to replace those bolts. 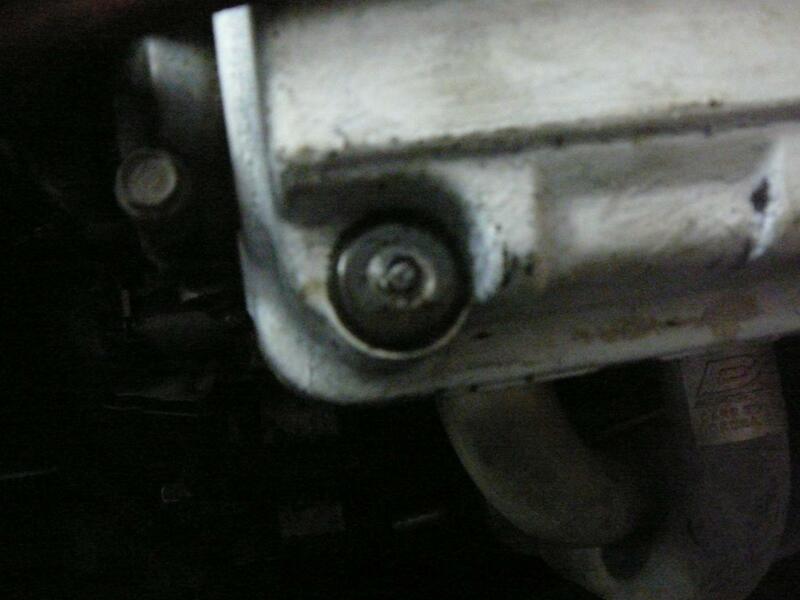 3)how do i replace those bolts?